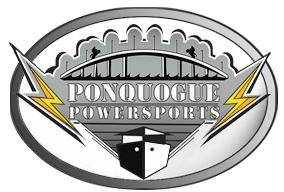 Ponquogue Power Sports is a full service power sports equipment facility! We service all makes and models of outboard, stern drive, motorcycle, and personal watercraft. 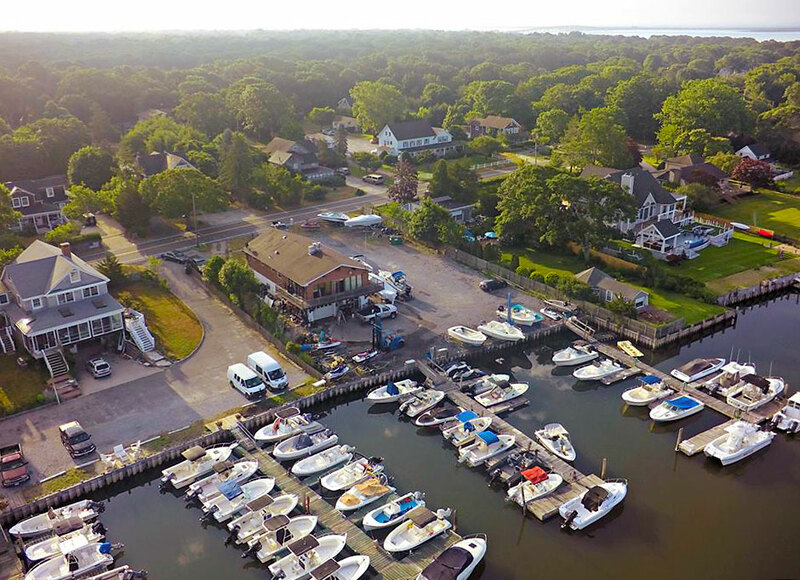 Located on the waters of Smith Creek in Hampton Bays, Ponquogue Power operates a 30 slip marina 10 minutes from the Shinnecock Inlet, where mariners can find some of the best fishing on Long Island. We offer full marina services. We also offer dockage as well as Hi and Dry valet service for all east end jet ski and jet boat owners. We are the top Hampton independent watercraft center for parts and service on site. We provide service from Quogue to Montauk. 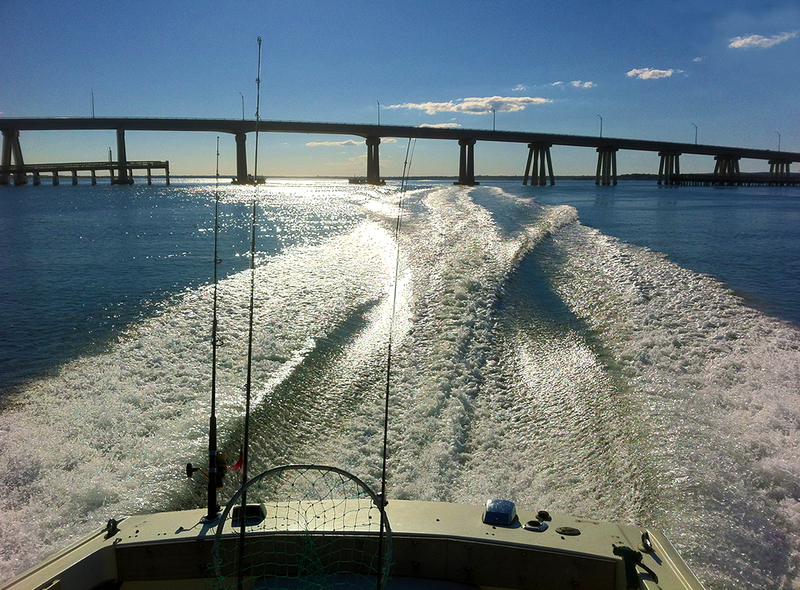 We understand the enjoyment of recreational boating and recognize that part of the experience is having a safe and reliable vessel. We look forward to helping you realize that experience day after day, season after season with our marina services. After all, we are boaters as well.